Integrate JIRA with existing SaaS and on-premises applications quickly and easily using the Atlassian JIRA Connector from Hotovo.org. The Atlassian JIRA Connector allows businesses to synchronize data and automate processes between JIRA and third party collaboration, mobile, social applications such as GitHub, Clarizen, Salesforce or Desk.com. Connectivity with the latest, up-to-date JIRA REST API, gives users the ability to perform various operations, like tracking of issues and issue statistics, working with issues, comments, work logs, attachments, projects, user groups and other information, across third party applications. The Atlassian JIRA Connector allows companies to extend the capabilities of JIRA and benefit from its integration with other internal and external systems. The connector support is guaranteed by Hotovo.org, an Atlassian expert, who also provides further services related to Atlassian platform and tool set. JIRA SOAP API is not available for JIRA 7 and above. Therefore, the usage of JIRA REST API (supported since JIRA 4.2.1) is highly recommended. 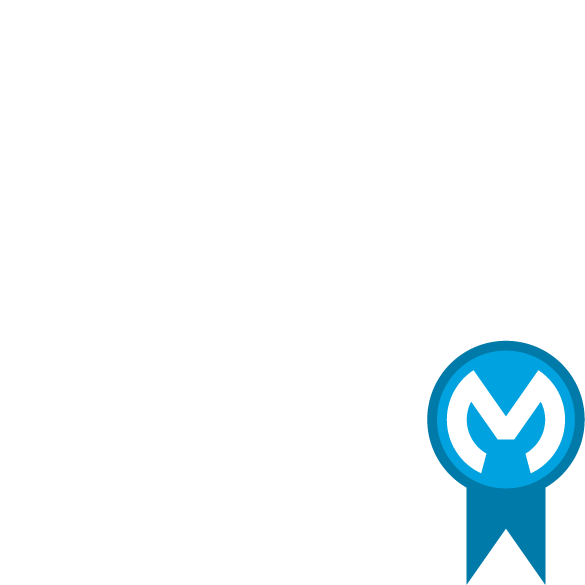 MuleSoft Certified Connectors are developed by MuleSoft’s partners and developer community. These connectors have been reviewed and certified by MuleSoft. To purchase the connector or to get assistance, if required, or support for the Atlassian JIRA REST Connector contact Hotovo s.r.o. directly at mulesoft.support@hotovo.jira.com. MuleSoft disclaims any support obligation for MuleSoft Certified Connectors. Shared goal, long term, partnership model of software development outsourcing. In case you are looking for an effective and safe way to extend your development capacity, we can provide you with our around-the-corner team. We work as dedicated development teams. Always ready with an opinion, but under your full control. To learn more about us, visit http://www.hotovo.org.